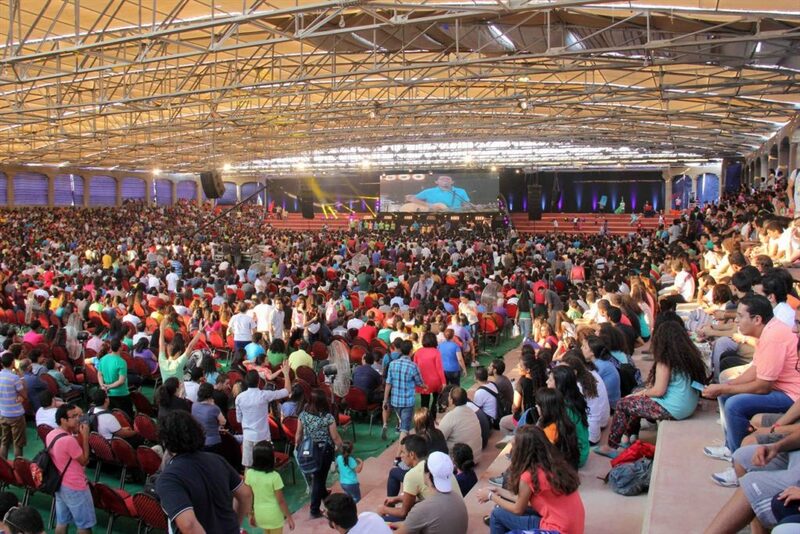 The churches of Egypt are temporarily shutting down their summer activities. Zaki confirmed the information came directly from the security agencies. Fr Boules Halim, official spokesman for the Coptic Orthodox Church, told World Watch Monitor his denomination issued similar instructions, asking churches to wait for further information once the three-week moratorium expires. The announcement comes six weeks after an Ascension Day church trip to the St Samuel Monastery in Minya was ambushed by the Islamic State group (on 26 May). Thirty Copts were killed in the attack, including women and children. A recent uptick in targeted violence has left five Copts murdered mysteriously in the past six weeks, as reported by World Watch Monitor. Hundreds of Copts fled their homes in Sinai in March, warned by IS via flyers amid individual killings. Labelled “our favourite prey” by IS, dozens more were killed in suicide bombings in Tanta and Alexandria on Palm Sunday, and in Cairo just before Christmas. There is no estimate for the scope of activity affected by the order, but church trips and conferences for all ages represent a popular summer activity for Christians, and one many (especially children) eagerly anticipate all year. It may also further damage the Copts’ internal economy. The historic Lillian Trasher Orphanage in Asyut, 200 miles south of Cairo, stated that many donations come from regularly-welcomed church outings to its facility. The orphanage can receive over 15 visits per month, a spokesman said. The orphanage staff were also forced to cancel an overnight outing organised for their own high-school boys and girls, a fun opportunity for the orphans. But the order will hardly affect the Apostolic Church of Ismailia in the Suez Canal region, said its pastor Saeed Awad. He has refrained from organising church trips to religious sites for the past three years, though he said it is safe inside Ismailia and to the west. Yet despite the threats, Coptic Orthodox Bishop Thomas plans to keep open his popular Anafora retreat centre – for individuals, not groups. Fearful or not, the churches are taking the issue seriously.